Getting your work published in a literary magazine can help you reach new audiences and launch your writing career. Filter through 100+ magazines by format (print or online), traffic, and category. We’ll be updating the list throughout the year, so be sure to bookmark this page! 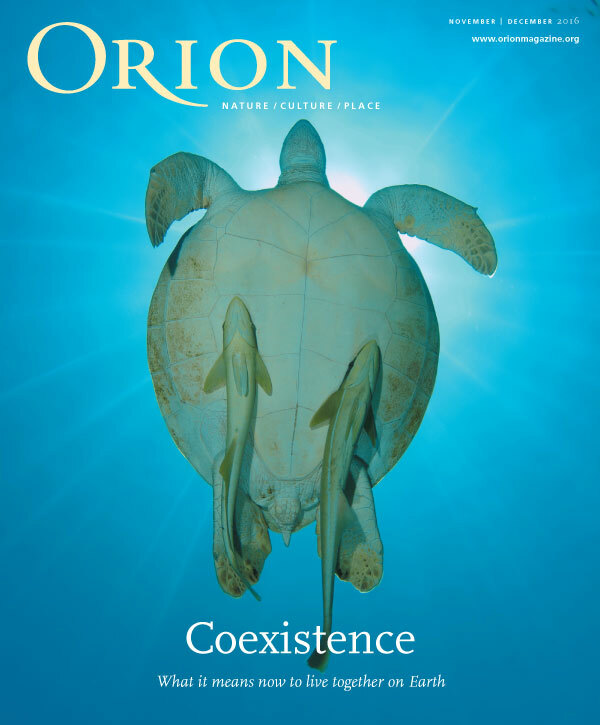 One Story Inc. is an award-winning, 501(c)(3) not-for-profit literary publisher committed to supporting the art form of the short story and the authors who write them ÛÓ through One Story, One Teen Story, education, community, and mentorship. 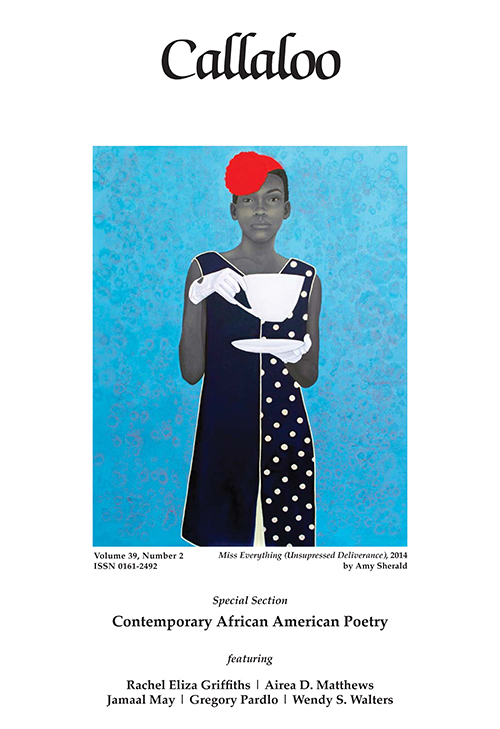 ZYZZYVA is a critically acclaimed print journal, introducing readers to new work from the best contemporary writers and artists since 1985. 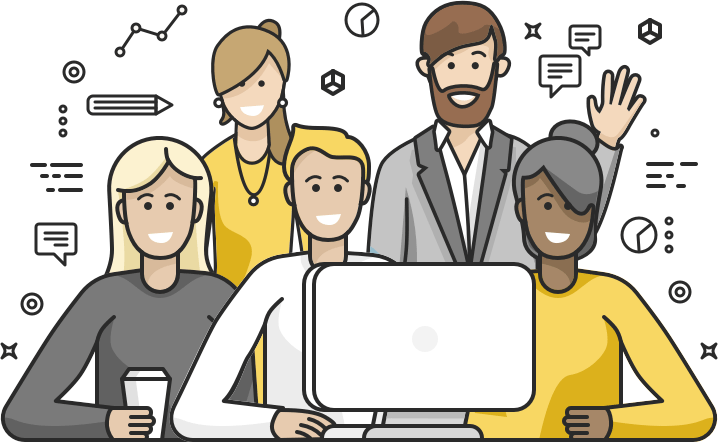 Based in San Francisco, we have established a vigorous tradition of finding and fostering new talent, in our backyard and beyond. AGNI was founded in 1972 at Antioch College by undergraduate Askold Melnyczuk, a then-aspiring (now accomplished) writer with his own vision of a vehicle for alternative news, visual arts, and literature. 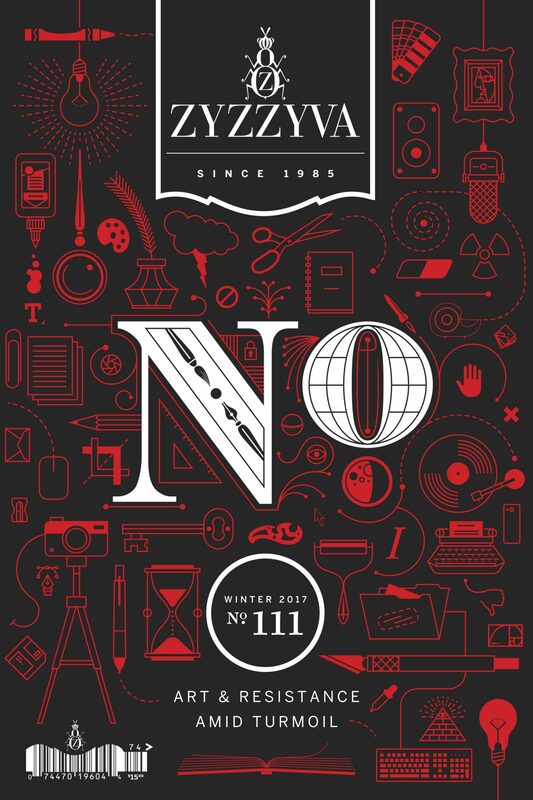 Melnyczuk was interested in creating a magazine that would feature a new generation of writers and visual artists. Callaloo was founded in 1976 by its current editor, Charles Henry Rowell, when he was teaching at Southern University (Baton Rouge). He originally described the fledgling periodical as a ÛÏBlack South Journal,Û whose function was to serve as a publication outlet for marginalized writers in the racially segregated US American South. 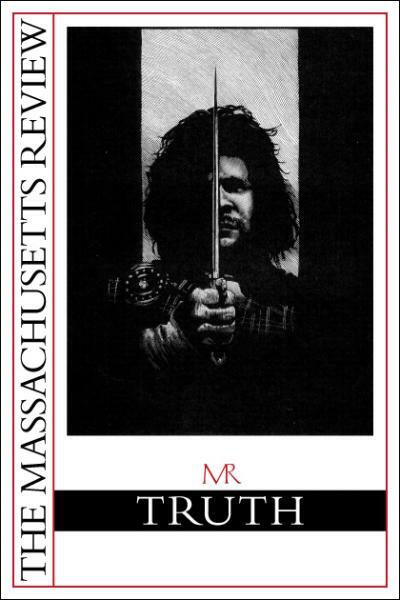 The Massachusetts Review is one of the nationÛªs leading literary magazines, distinctive in joining the highest level of artistic concern with pressing public issues. As The New York Times observed, ÛÏIt is amazing that so much significant writing on race and culture appears in one magazine.Û MR was named one of the top ten literary journals in 2008 by the Boston Globe. 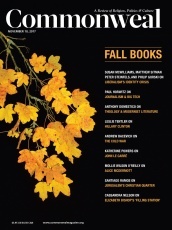 The American Scholar is a quarterly magazine of essays, fiction, poetry, and articles covering public affairs, literature, science, history, and culture. Published since 1932 for the general reader by the Phi Beta Kappa Society, the Scholar considers nonfiction by known and unknown writers, but unsolicited fiction, poetry, and book reviews are not accepted. 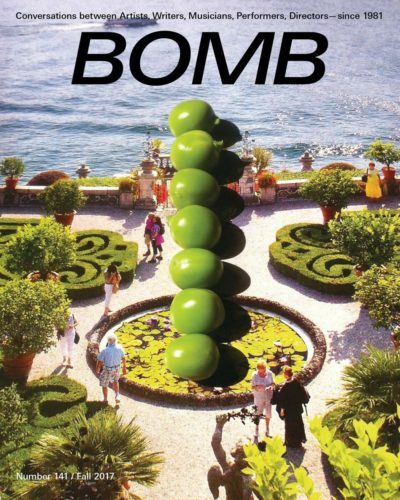 BOMB Magazine has been publishing conversations between artists of all disciplines since 1981. BOMBÛªs founders decided to publish dialogues that reflected the way practitioners spoke about their work among themselves. 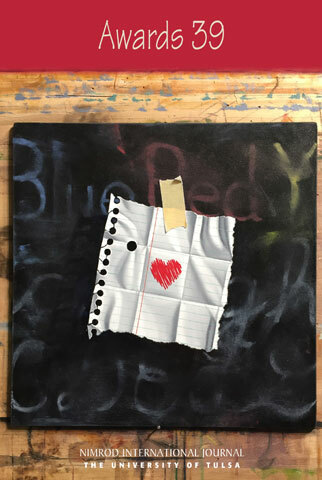 Annually, BOMB serves 1.5 million online readers through its free and searchable archive and BOMB Daily, a virtual hub where a diverse cohort of artists and writers explore the creative process within a community of their peers and mentors. Commonweal's mission is to provide a forum for civil, reasoned debate on the interaction of faith with contemporary politics and culture. Read by a passionate audience of educated, committed Catholics, as well as readers from many other faith traditions, Commonweal presents well-argued, respectful points of view from across the ideological spectrum. 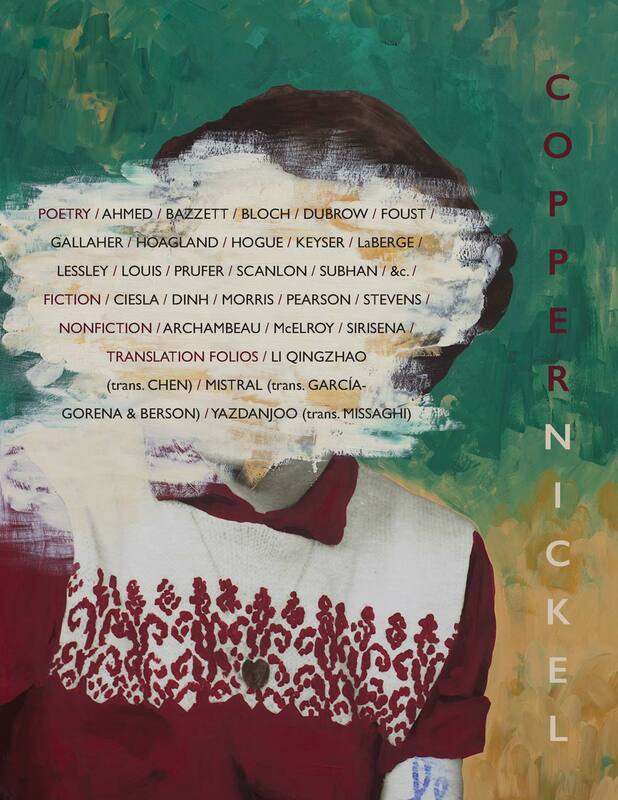 The Common is an award-winning print and digital literary journal published biannually, in the fall and spring. 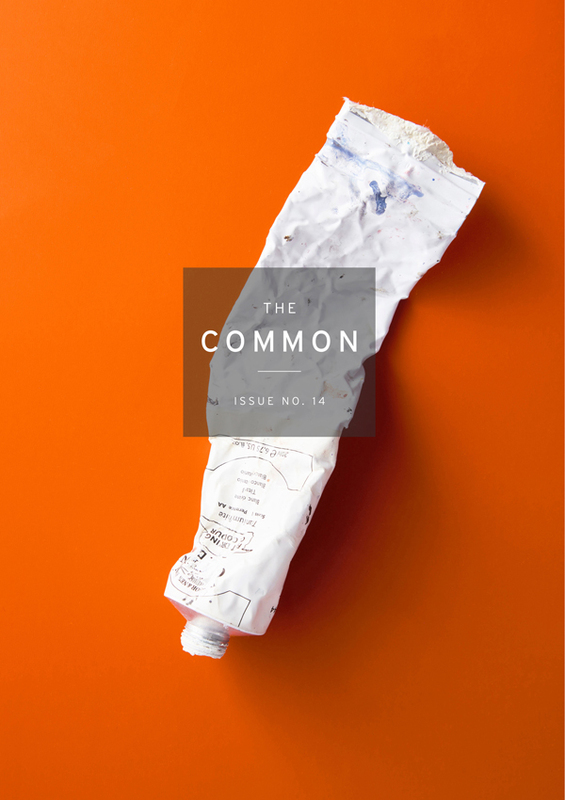 Issues of The Common include short stories, essays, poems, and images that embody a strong sense of place. The Common Online publishes original content four times per week, including book reviews, interviews, personal essays, short dispatches, poetry, contributor podcasts and recordings, and multimedia features. 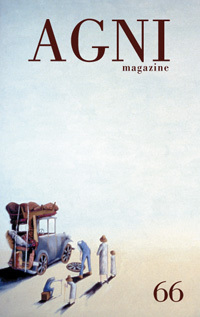 Nimrod International Journal, founded in 1956 at The University of Tulsa, has been active in the discovery and publication of new writers for more than 60 years. Nimrod has also encouraged and rewarded new writers for more than 30 years through The Nimrod Literary Awards. Crab Orchard Review was founded in 1995. We seek diverse voices capturing the range of contemporary American writing and hope in our online version to explore more international concerns as well. We are currently building our print archives online to share with readers our over 20 years of publication. 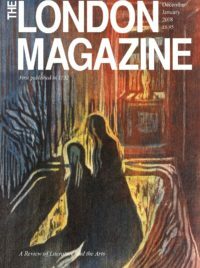 The London Magazine publishes literary writing of the highest quality. We look for original poetry and short fiction that startles and entertains us. Reviews, essays and features should be erudite, lucid and incisive.